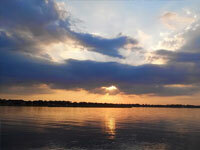 Our community is well-maintained, has paved roads, and professional landscaping. As a senior retirement community, we offer a number of amenities, attractions and the close proximity to shopping, medical facilities and within walking distance to Lake Jackson. 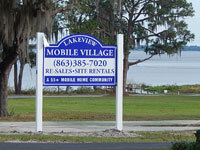 Located just one mile south of our sister Sebring mobile home retirement community at Lakeview Mobile Village, Highlands Mobile Village offers many of the same quality and convenient features and services that our Lakeview residents love, and more! 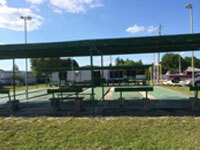 Whether you choose to enjoy our mobile home retirement community features and services at Lakeview Mobile Village or Highlands Mobile Village, we look forward to offering a Sebring mobile home community for peaceful living in a friendly and active community.